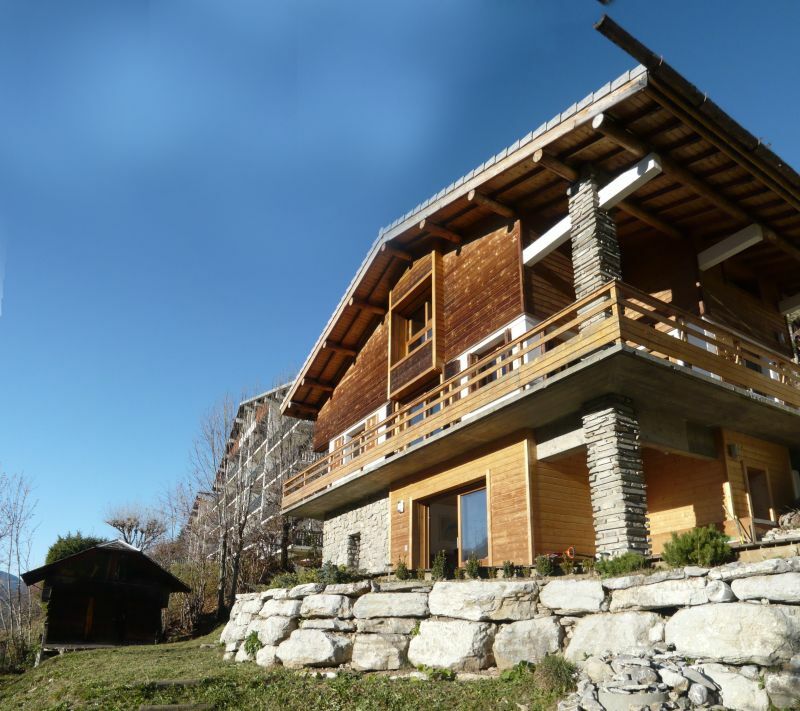 The chalet LE COUARAIL is ideally located on the top of the village. From its balcony and terraces you can enjoy a panoramic view of the tip of Nyon to the Roc d'enfer passing through Pleney. 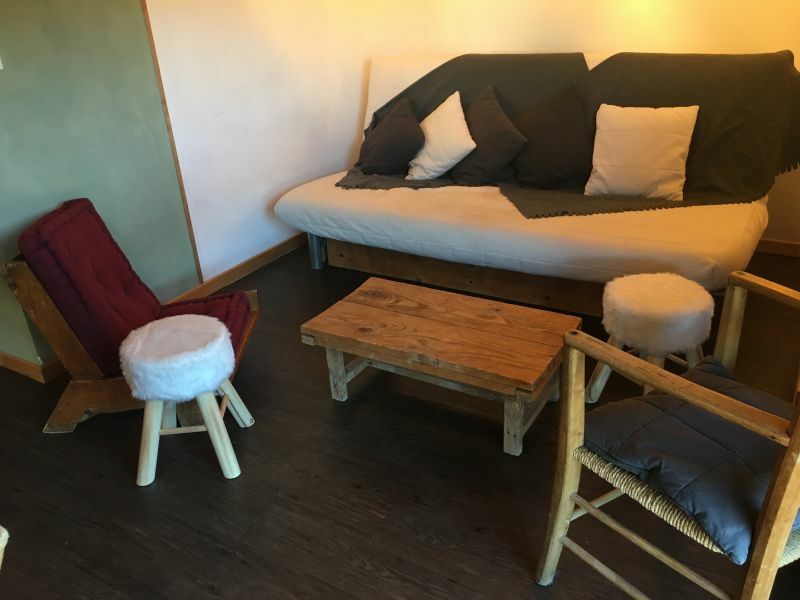 Only 5 minutes away from the slopes (ski in winter, mountain biking or paragliding in summer) and only 200 metres away from the stop of the free shuttles that lead to the Portes du Soleil, it is ideally situated for small groups or families. 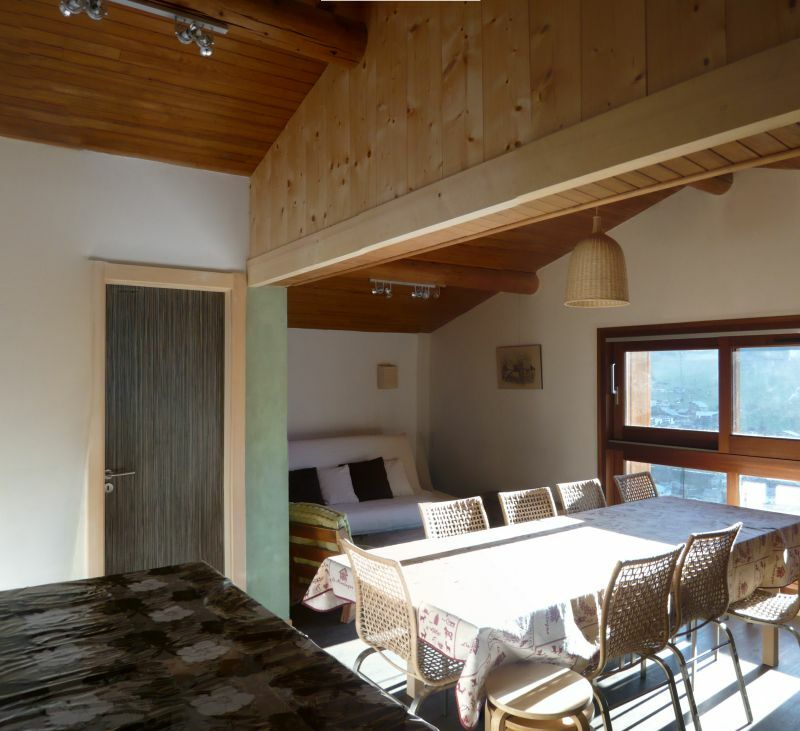 This spacious chalet was completely renovated in 2008 with traditional materials (slate, solid wood ...). 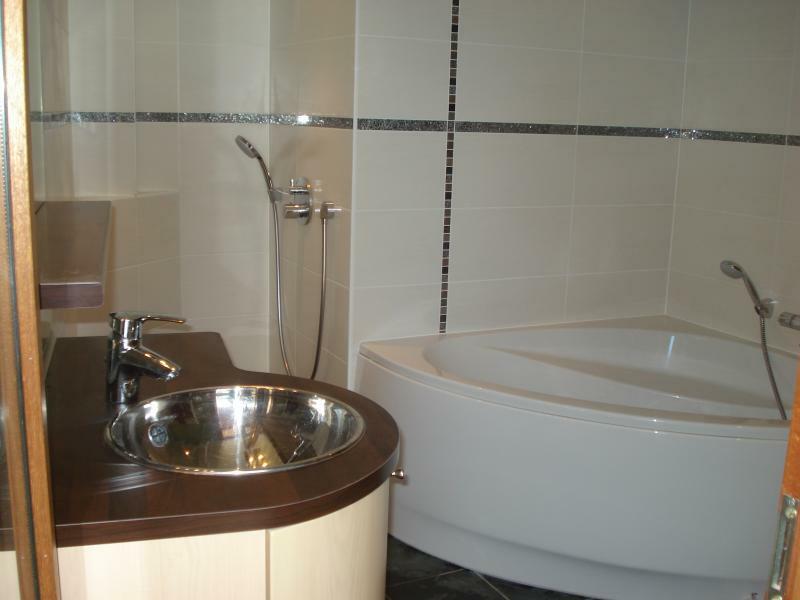 Its three levels ensure a certain independence and are beautifully furnished and equipped. 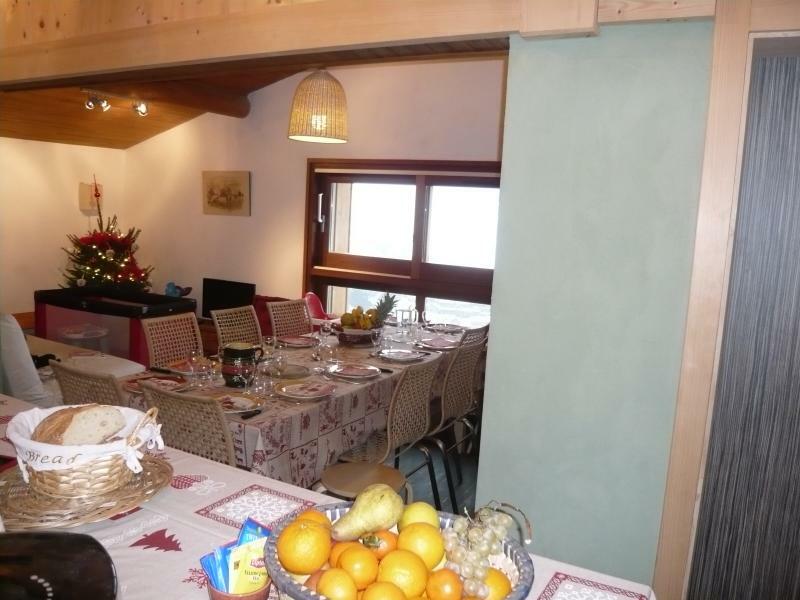 The interior blends modern and traditional Savoyard charm, offering a comfortable and elegant atmosphere. After long days in the mountains, you will want to relax around the fireplace located in the heart of the show. ¡á A room with a double bed. ¡á A second bedroom with 3 Single Beds. ¡á A fully equipped kitchen with oven, microwave, cooker 4 hotplates, dishwasher and integrated fridge. 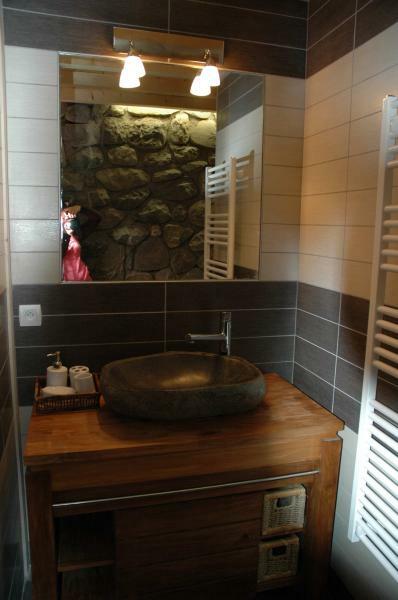 ¡á A bathroom with walk-in shower and corner bath. LE COUARAIL is at the beginning of the road of Avoriaz, facing the Pleney' slopes - We are at the ringside seat for the torchlight parade (descente aux flambeaux), which takes place every Thursday evening. 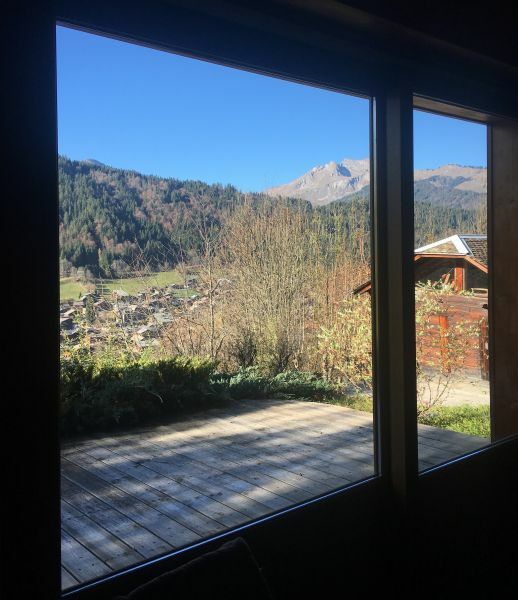 It is situated at only 5 minutes away from the slopes and ski school and at just 200m from the stop of the free shuttles that lead to the Portes du Soleil (Avoriaz cable car or Nyon or Pleney). The shops are at a 15 minutes walk from the cottage. Large and comfortable rental on 3 levels. The lower floor is less well equipped. 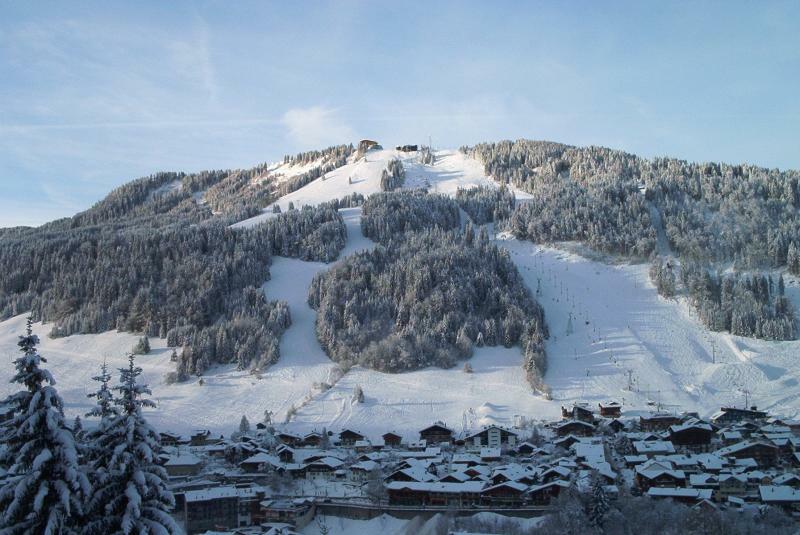 The view is superb but a car is essential to access the shops and ski lifts. Location vaste et confortable sur 3 niveaux. L’étage inférieur est moins bien équipé. La vue est superbe mais une voiture est indispensable pour accéder aux commerces et aux remontées mécaniques. 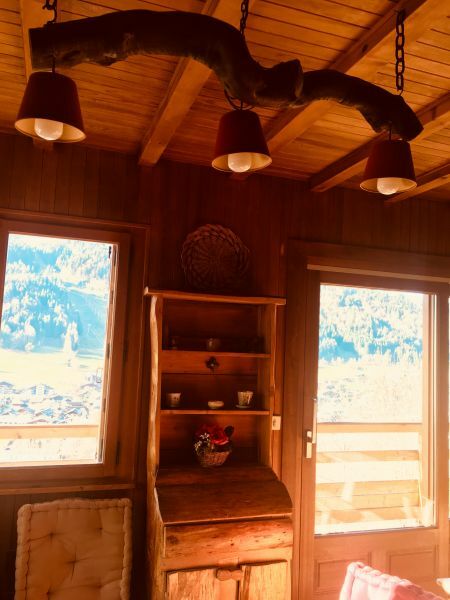 Very nice friendly chalet with a beautiful view. We had a very good week! Choose your room for the early bird, but there is plenty to do !! 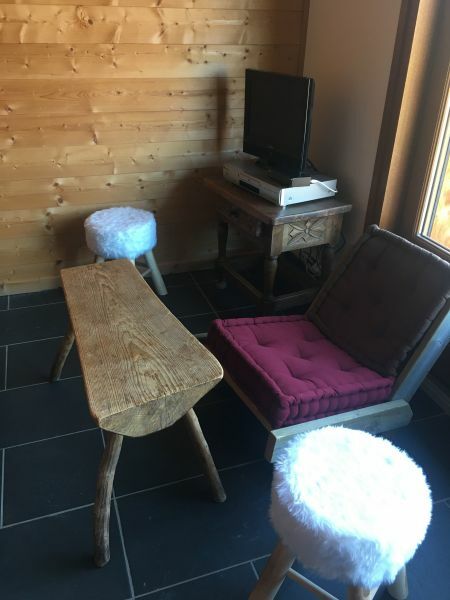 Très beau chalet convivial avec une belle vue. Nous avons passé une très bonne semaine! Bien choisir sa chambre pour les couche-tôt, mais il y a de quoi faire!! 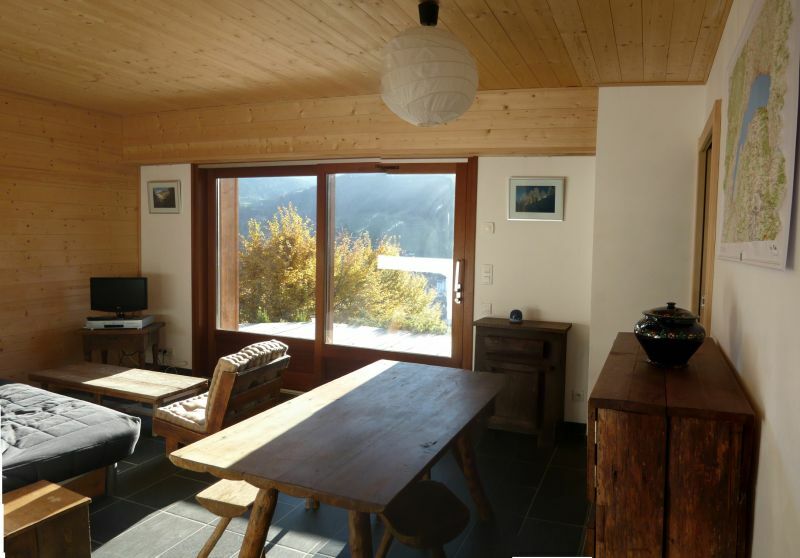 Lovely house, beautiful combination of atmosphere and practical, nice bathrooms and enough ovens to cook for 14 people. Nice patio in the sun. about 5 to 10 min walk from the bus to the lifts. The bus only comes every half hour. There were two beds not very top, all in all had a wonderful holiday! Heerlijk huis, mooie combinatie van sfeer en praktisch, lekker badkamers en voldoende ovens om te koken voor 14 mensen. Mooi terras in de zon. ongeveer 5 a 10 min. lopen van de bushalte naar de liften. De bus komt maar om het half uur. Verder waren er 2 bedden niet heel top, al met al een heerlijke vakantie gehad!